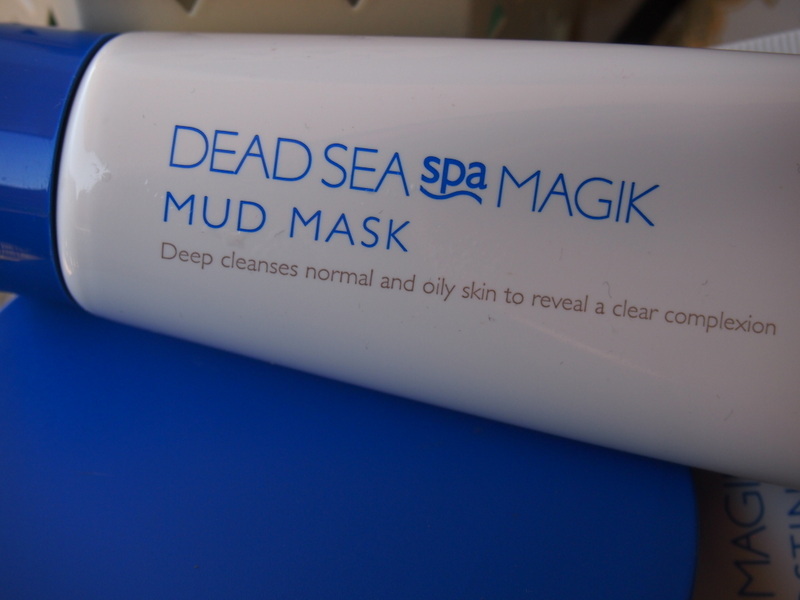 Dead Sea Spa Magik to create the elusive "at home spa" experience! 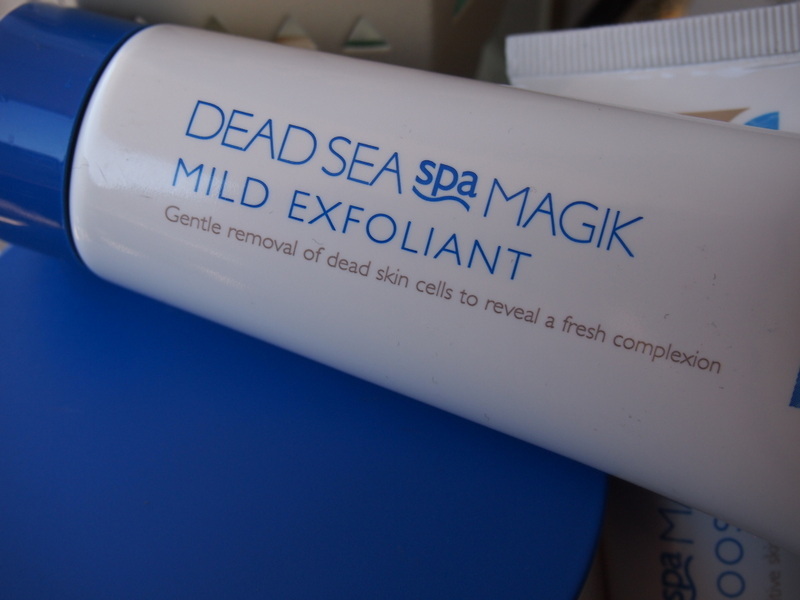 Dead Sea Spa Magik to create the elusive “at home spa” experience! Finders, established 1981 are leading spa specialists dealing with equipment and products. 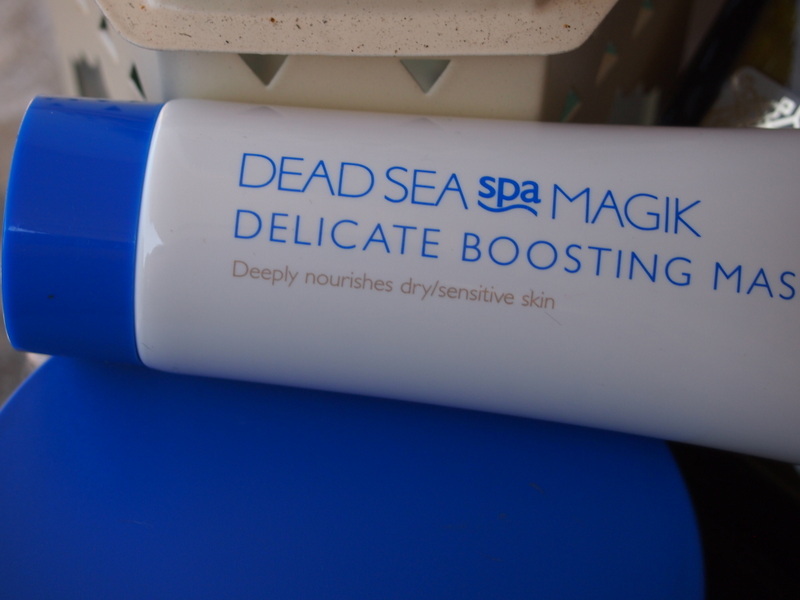 Their Dead Sea Spa Magik brand is sold in health shops such as Holland & Barrett, pharmacies and John Lewis/Debenhams and we’ve got our hands on some for a closer look – to see how easy it is to create the spa experience at home! Dead Sea minerals have been used for thousands of years to hydrate, tone and lift the skin – the mud is the most famous in terms of purifying the skin. Spa rituals in uber posh hotels worldwide have used Dead Sea mud and salt to refine the bodies of rich spa goers but now you can get similar products for your home. They aren’t quite spa quality, the concentrations are lower but they still contain a hefty dose of goodness and there’s no nasties like parabens. Let’s start with this. 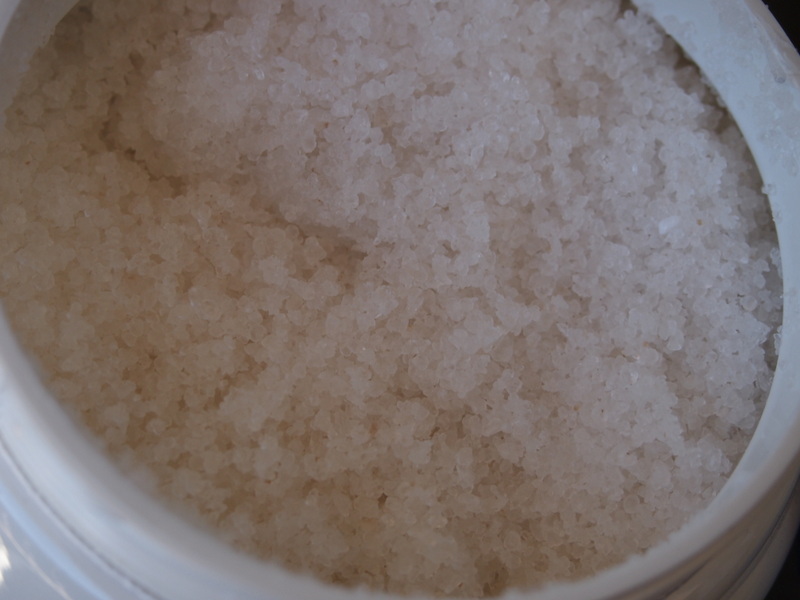 In terms of the product itself, the light, fluffy and loose salt has the most amazing citrusy smell and scoops out of the tub like fluffy clouds. The salt sparkles and the scent grabs you straight away. It’s a beautiful product to experience although using it is a little more fiddly when you are not on a spa massage table! First you need to massage in the salts till they dissolve. So you need to find a place you can dose them out and work them in without making a mess all over the floor. The shower cubicle may be the best option for this but don’t make the mistake I did having the shower still on, it will wash away the salts before they have had time to work. 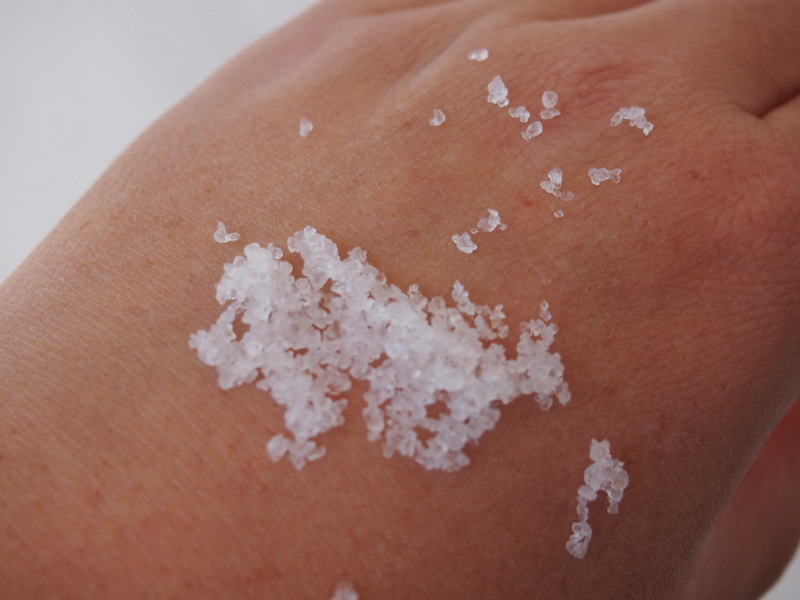 Or you can have a bath afterwards and the emollient that is captured within the salts will melt into your bath water and enrich it with coconut oil and vitamin E.
If you follow the SALT BRUSHING TREATMENT REGIME on their website you should have a lovely relaxing experience. It’s a product I’d use before a special event rather than a regular body scrub as it’s just a bit fiddly for everyday use. This is very much a classic exfoliant with little micro grains of sand, alongside loads of nourishing ingredient such as linden blossom extract, lemon balm leaf extract and rooibos leaf extract. It massages in quite nicely although not ideal for overly sensitive skin as the micro granules are a little abrasive. Just be gentle with the formula and it will serve you well. Although it contains a little dead sea mud it’s not as intense a treatment as a mud mask, it focuses on hydrating and improving skin tone and texture. It’s soft, smooth and gentle – ideal for any woman of any age. 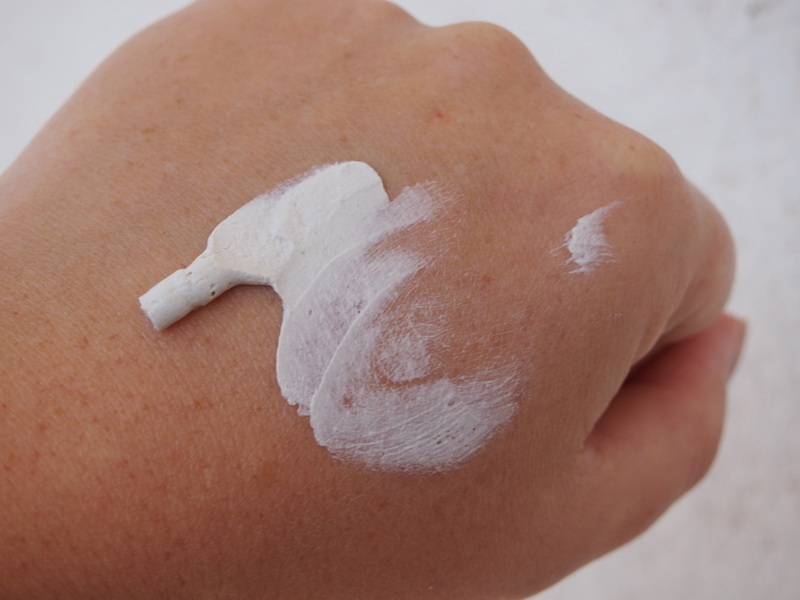 Your skin will feel plump and hydrated afterwards. 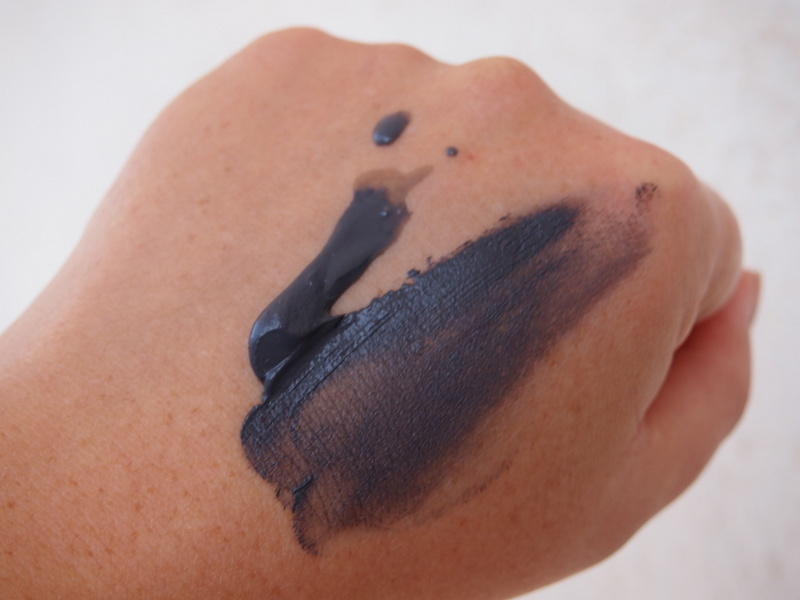 So if you don’t fancy a full on, black face with tight dried mud stuck to it – this is the better option as you are still getting the benefits of the mud just in lower doses. The classic and retro product of the bunch, mud masks became really popular in the 80’s but died out for a while. 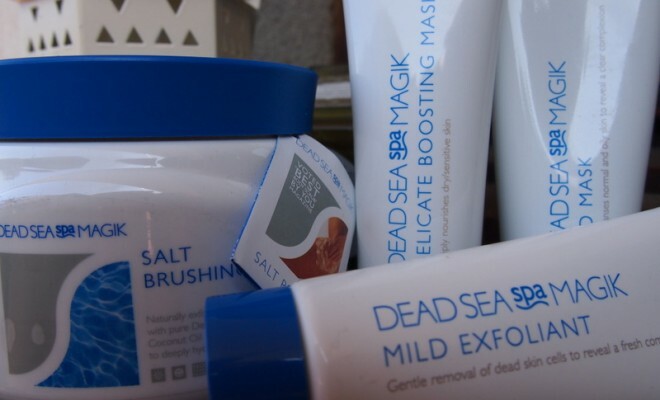 They are now back with a bang and this offering from Dead Sea Spa Magik has tons of in-spa experience attached to it, so you know you are getting a product that does what it says on the tin. 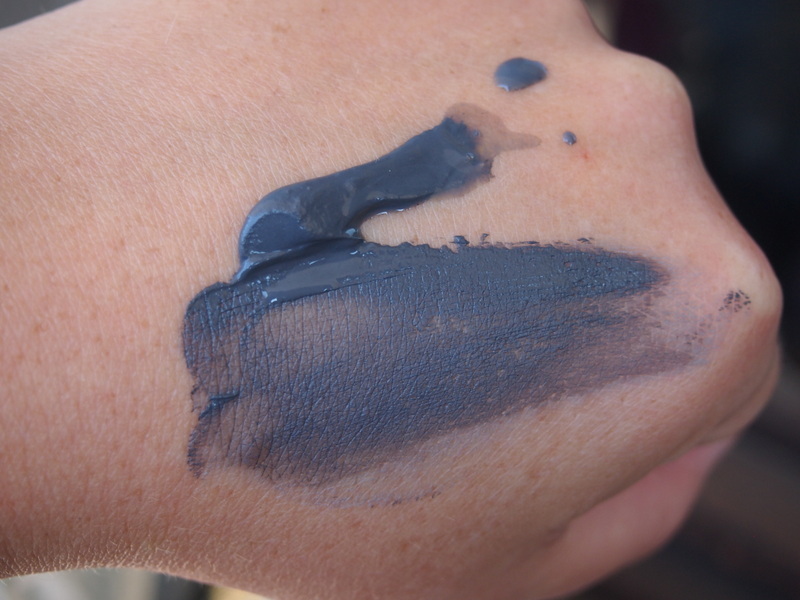 It’s a gorgeous Navy blue colour and doesn’t dry too “crispily” like some I’ve tried where I’ve been unable to move my face for the duration of the treatment. It’s kind, gentle but packs a powerful and muddy punch! It’s brilliant for normal-oily skin as it draws out all the impurities in your skin leaving it refreshed, soft, smooth and glowing! 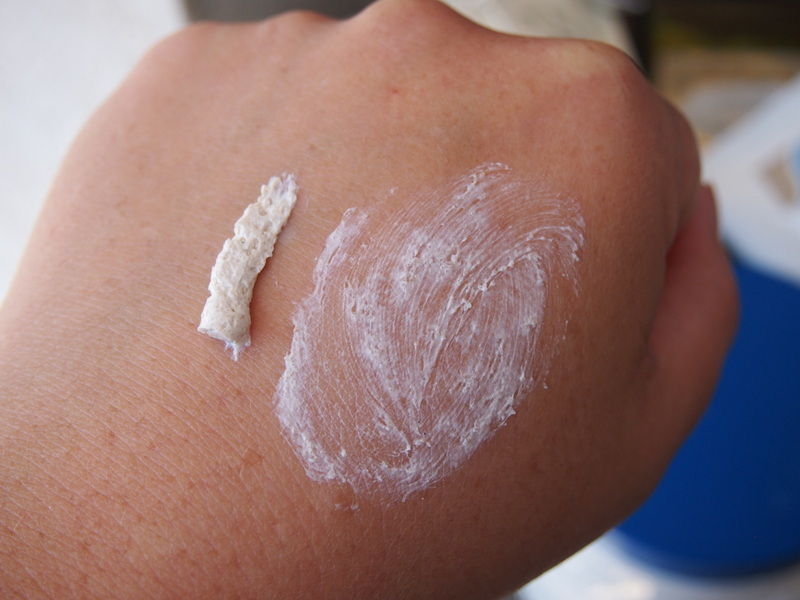 ← Previous Story Summer Saviours – Save Our Skin! Next Story → Edelweiss skincare – do the mountains hold the secret to good skin?